All Green Lotus Tinctures are tested for heavy metals, residual solvents, potency, and lab reports are provided. 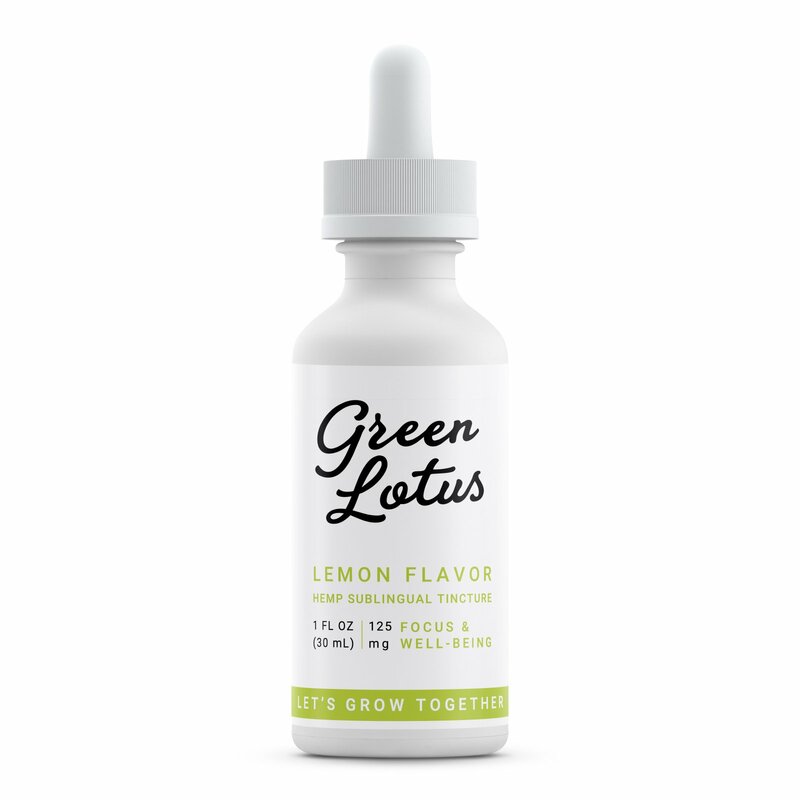 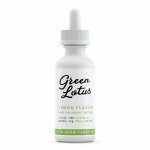 Green Lotus™ Hemp Oil Tinctures are made from the finest organically grown hemp in the U.S.A. Our proprietary blend of full spectrum hemp oil is rich in naturally occurring CBD, terpenes, other naturally occurring phyto-cannnabinoids, grapeseed oil, and delicious flavors. 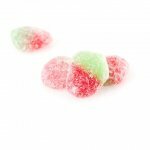 These tasty tinctures can be found in varying strengths of 125 mg, 250 mg, 500 mg, and 1500 mg of naturally occurring phyto-cannabinoids.